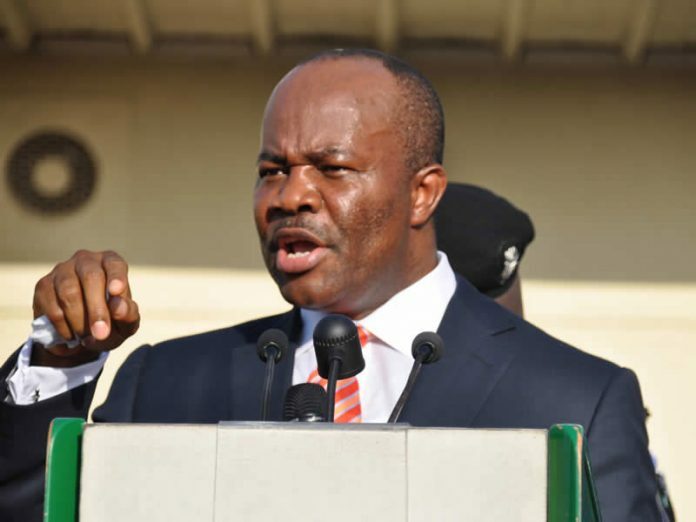 The Akwa Ibom State Government has described a people suggesting that the state is yet to reabsorb the 5,000 teachers sacked in the twilight of the Governor Udom Emmanuel’s administration as mischief makers. The teachers were sacked on grounds of alleged fake credentials and other irregularities observed in the recruitment process. According to the state government, those qualified among the teachers were reabsorbed in 2017 while the state has since recruited more teachers since then. 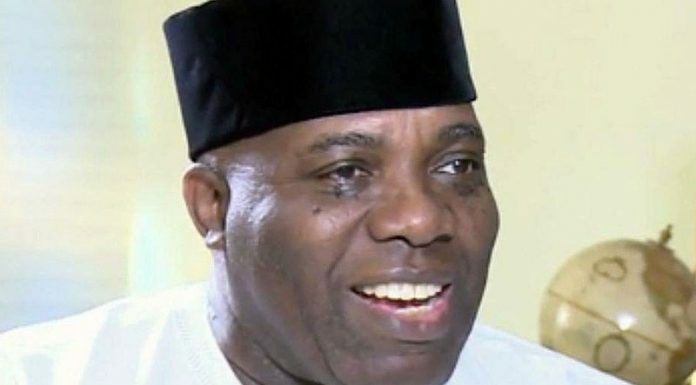 The state Head of Civil Service, Mrs Ekere obong Akpan, had explained that the affected teachers, whose appointment letters were dated April 1, 2015, were hurriedly recruited by the immediate past administration of Chief Godswill Akpabio a month before his exit. The teachers did not receive posting to schools from April 2015 to October 2016 though they were duly issued letters of appointment. The state Head of Civil Service said the government screened and re-validated the affected teachers, adding that the government decided to open another window of opportunity for the teachers after they submitted their original credentials. She said the government also set up a committee to ascertain the total number of staff inherited from the six privately owned community schools taken over by the government in 2012 and had absorbed all the bonafide teaching and non-teaching staff as identified by the community. In another development, Akpan also revealed that the state was at an advanced stage of ensuring workers own houses, adding that a circular to that effect would soon be out with different ministries being allotted specific numbers they should receive applications from. According to the HOS, the current administration was determined to ensure civil servants own houses which they would be expected to be paying monthly for the next 15 or 20 years as the case may be. She stressed:, “This is a state where workers and retirees are taken care of. We are working with the salary consultants. If you retire today, by 12 midnight, your name will be inactive in the integrated payroll and become active in the pension payroll”. Also, Akpan commended the current administration saying:, “This administration has tried within its power to do a lot of things. We have had over 20,000 persons promoted within this period. This is beside junior staff in all our MDAs. This is beside promotions in the judiciary and the extra-ministerial departments and tertiary institutions. You know what that will mean if we were to add all of these together. Akpan admitted that she had been aware of the challenges that workers faced since the creation of the state. She believed that Ibom workers would prefer Governor Emmanuel in 2019 given his track record of how he had made their lives better.